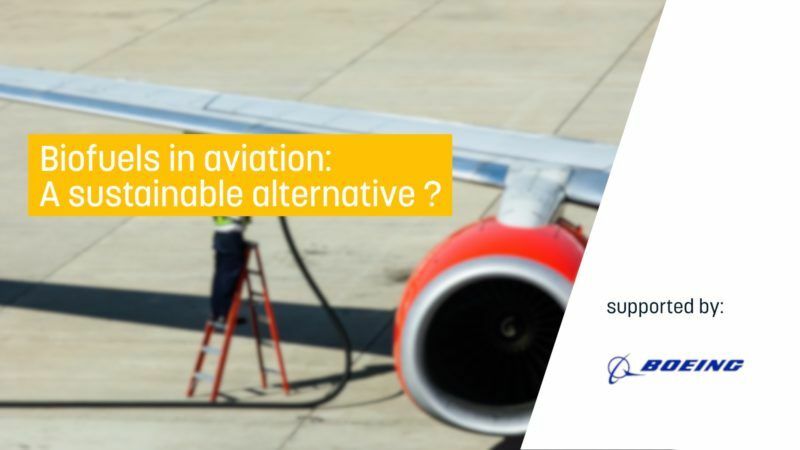 Biofuels in aviation: A sustainable alternative? Current laws require EU countries to have “at least 10%” renewable energy used in transport by 2020 – including a 7% cap for biofuels. For 2030, the European Commission proposed reducing conventional biofuels in transport to 3.8% as part of a broader target to source at least 27% energy from renewables. With air traffic expected to double by 2035, the aviation sector is under increasing pressure to deliver innovative and sustainable solutions. 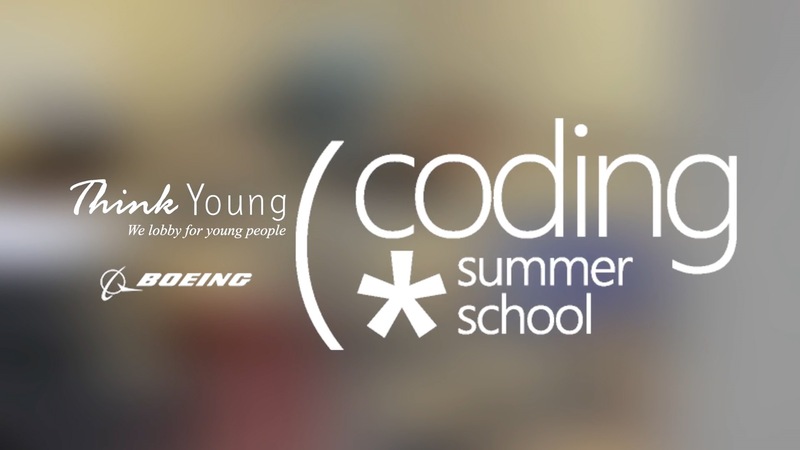 More than 50 teenage students learned the basics of programming during the Coding Summer School in July in Brussels. 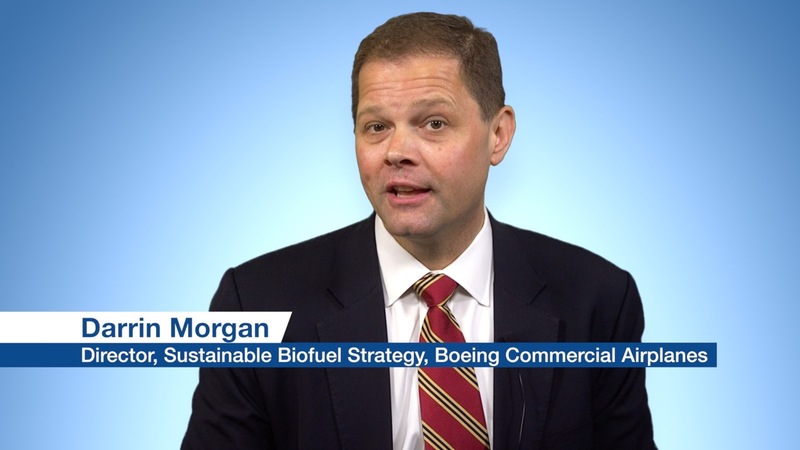 Boeing is encouraging regulators to create a strong policy framework to advance sustainable aviation biofuels. 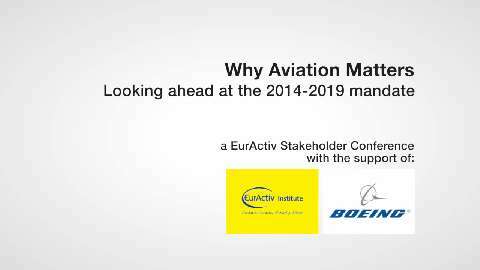 Boeing is supporting regulators and other stakeholders to address key challenges faced by the aviation system. The air transport industry is a catalyst for economic growth and social development. 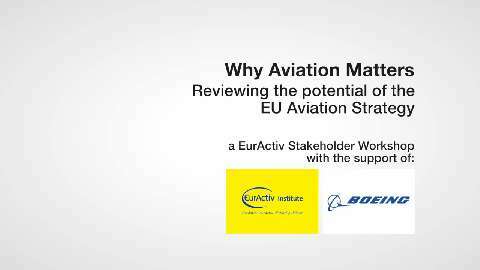 The aviation sector generates more than 3 million jobs in the European Union (EU) while the air transport industry supports more than €675 billion in GDP in Europe. 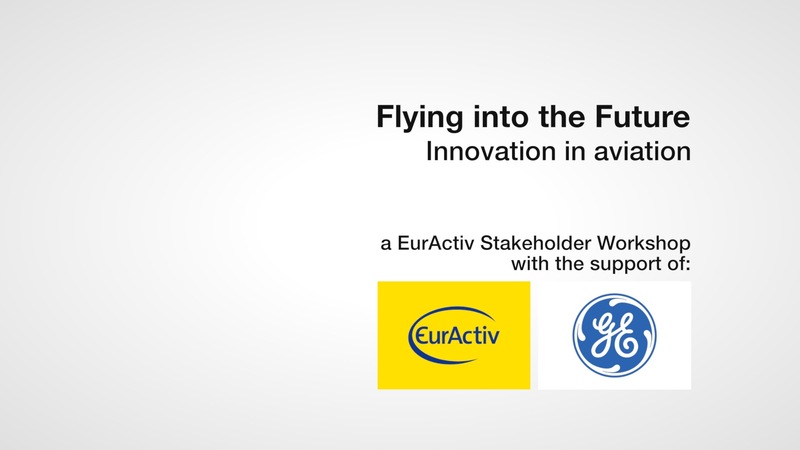 Aviation faces big challenges in the years to come, in terms of growth and environment. 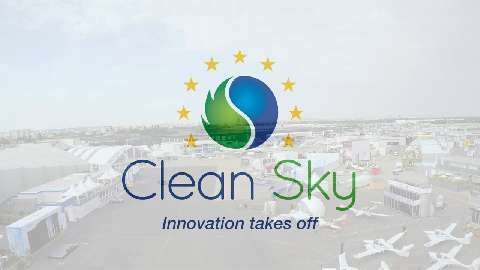 Clean Sky is part of the solution, through the EU H2020 vision, by developing innovative technologies that will help to reduce CO2 emissions and noise levels produced by aircraft. 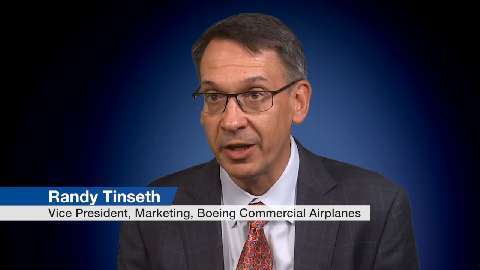 Randy Tinseth, Vice President, Marketing of Boeing Commercial Airplanes, talks about the growth and sustainability of Europe's aviation industry. 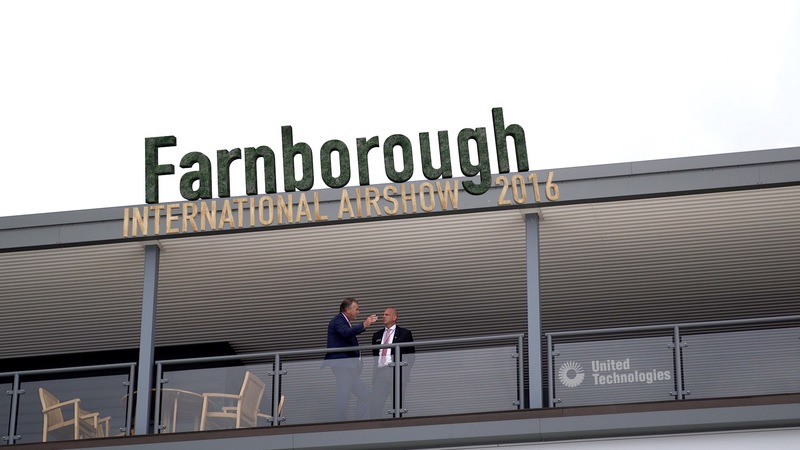 The Farnborough International Airshow is a week-long aerospace and defense trade exhibition. 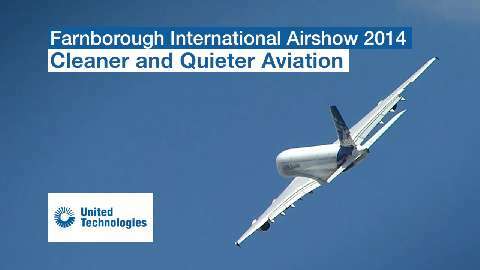 The airshow took place between 14 and 20 July and saw 72 billion dollars of orders announced. 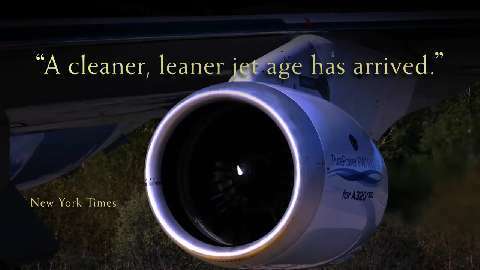 The PurePower engine family from Pratt & Whitney reduces fuel consumption, noise and environmental emissions— factors that improve flight paths, cut emission tariffs and reduce flight time. It’s all about lower costs and better environmental performance. 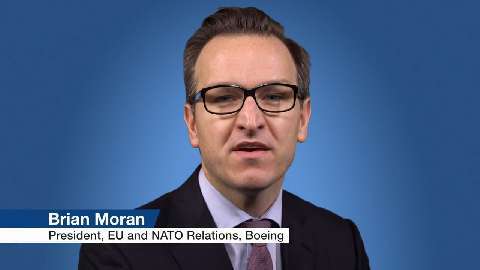 The AeroSpace and Defence Industries Association of Europe held its flagship annual event in Prague, on the eve of the European elections. Together with high level representatives of EU institutions, Agencies and national governments we took stock of the achievements of the past legislature and reflected on ways to further improve cooperation in the next one, focusing on European industrial policies and the competitiveness of our sectors. The new instructions of the European Union Aviation Safety Agency will allow passengers to keep their electronic devices in “flight mode” throughout their journey, a move that should be followed by allowing surfing of the Internet next year. The European Commissioner in charge of Transport, Siim Kallas, announced today that electronic devices in airplanes will soon be allowed throughout the journey, “from gate to gate”, as the European Union Aviation Safety Agency (EASA) updated its rules today (9 December).